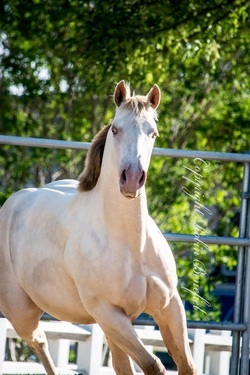 Martini is a 2011 pearl buckskin APHA mare. Homozygous agouti and black. EE AA Crcr Prlprl. 5 disease panel N/N. LWO N/N. 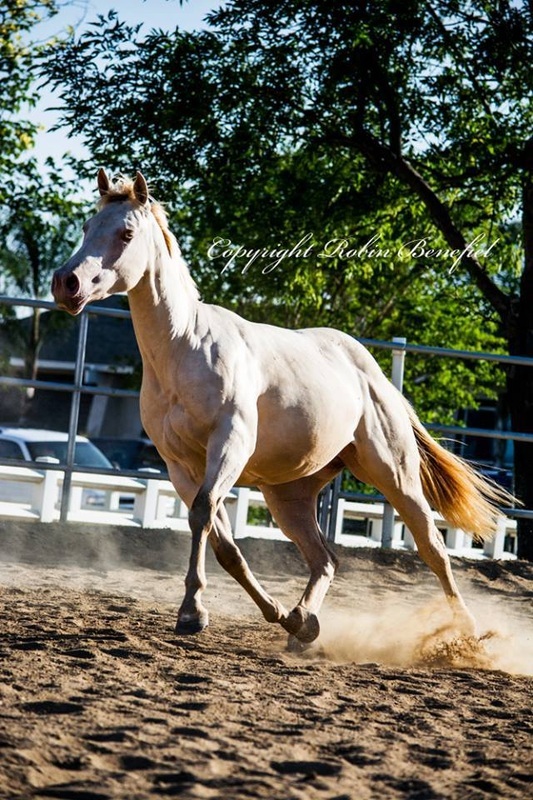 In foal to QTsGold MasterCard for a May 2015 foal.